Have you thought about selling your home in next 12 months? WHY NOT! Genesee County is currently experiencing the lowest inventory of homes for sale in the past 20 years! That means top dollar for Sellers right NOW. But, don&apos;t leave your decision to list your home up to Zillow. Zillow&apos;s Zestimate values are only within 20% of what they sell for only 86% of the time, which means the average home Zillow states is worth $135,000, could be worth $162,000.00. I bet that difference might make you decide to sell versus waiting, am I right? So, don&apos;t forget to call a local real estate specialist. 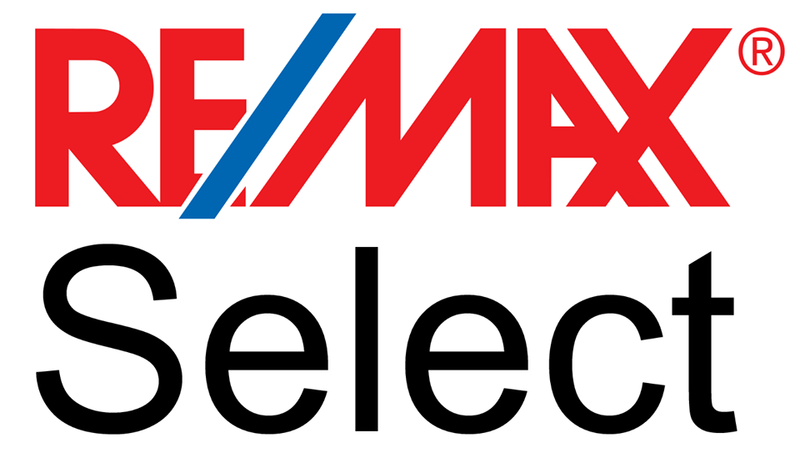 A professional who specializes in Listing homes for sale, not just selling homes to a purchaser. If you have questions about your home and would like to speak, click the "What&apos;s My Home Worth, Paul?" at the bottom of this page. What's My Home Worth, Paul?